The Russian city of Irkutsk hosted the second stage of the annual ice drift championship Ice Drift Madness. In total, 28 people took part in the competition, driving Russian and Soviet-manufactured cars. 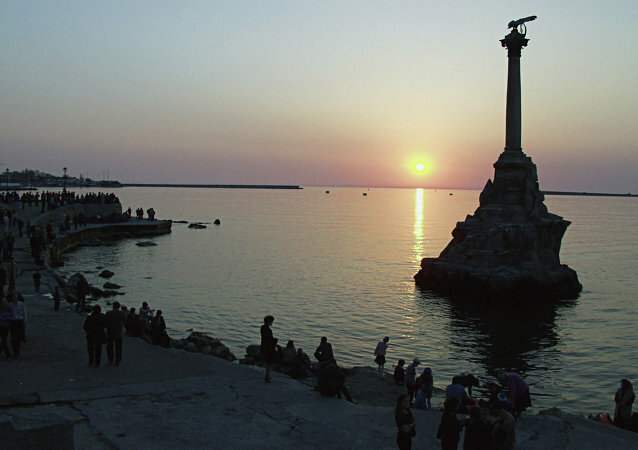 In a remarkable turn of events, a hapless Ukrainian who fell asleep on an inflatable trampoline on a beach in Ukraine, ended up cast adrift in the Black Sea until rescued by Russian border guards in Crimea. 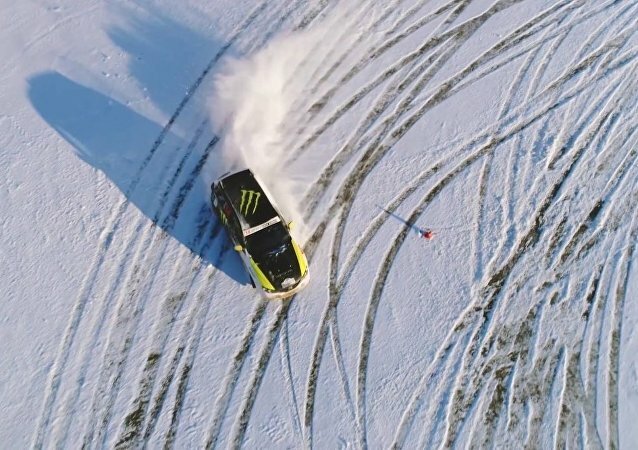 Forget trivial ice skating – drifting a car on icy ground with just a swift flick of the steering wheel is much more fun! Being cool is not about smashing other people’s cars, you know! Receiving understanding and approval from one’s parents, especially when starting a new and risky endeavor, is important for character building. In this video Mom supports her son’s new drifting hobby, even taking an extreme ride with her now-adult child. Fasten your seat belt! Watching cars drift has never felt so real. A monster truck flipped over when the driver tried to perform a “doughnut” maneuver. A driver is groped by his own ATV, apparently breaking his leg. When an unexperienced driver made a clumsy maneuver, a more experienced trucker was called upon to use his talents to avert an accident. According to scientists of the State Office of Geographic Information, Japan is "moving" towards America as a result of the country's most severe earthquake which rocked the island in 2011.